For the first time, AVG TuneUp® includes an all-new AVG Cleaner for iOS® to help you easily remove unwanted junk and hidden leftover files from your iPhone®, iPad® or iPod touch®. 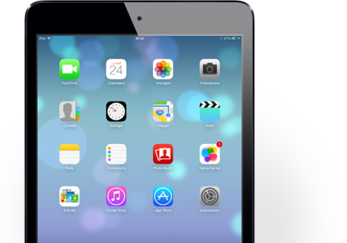 Results: After only a year, the iPad collected 7.4 GB of unnecessary files. A lot of them were aborted downloads, huge cache files and also crash logs that AVG CleanerTM safely removes. 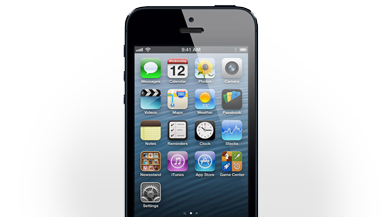 Test device: This iPhone 5S was purchased in May 2014 and was since then used on a daily basis with heavy phone usage, iMessage® texting, emailing, social media and video streaming. Results: In just a few weeks, half a gigabyte of junk files had accumulated in the phone. Once again, AVG Cleaner was able to find where those files were hiding and delete them. 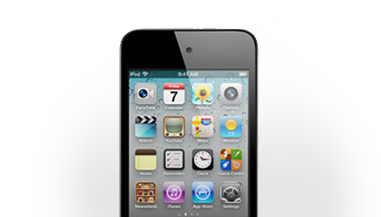 Test device: This 32 GB iPod touch was purchased in March 2014 and was used for exercise (gym, running) and travelling purposes, such as taking pictures on backpacking trips, making use of various travel apps and doing research and emailing on the road. Results: After weeks and weeks of using the iPod touch for workout and traveling, it accumulated over 700 MB of junk files. After our cleanup, the device had more space for photos, songs and apps.